The Part Of Marriage (POM) is extensively used by John Frawley in his books and Kindle ebooks and by kindred Traditional Astrologers. 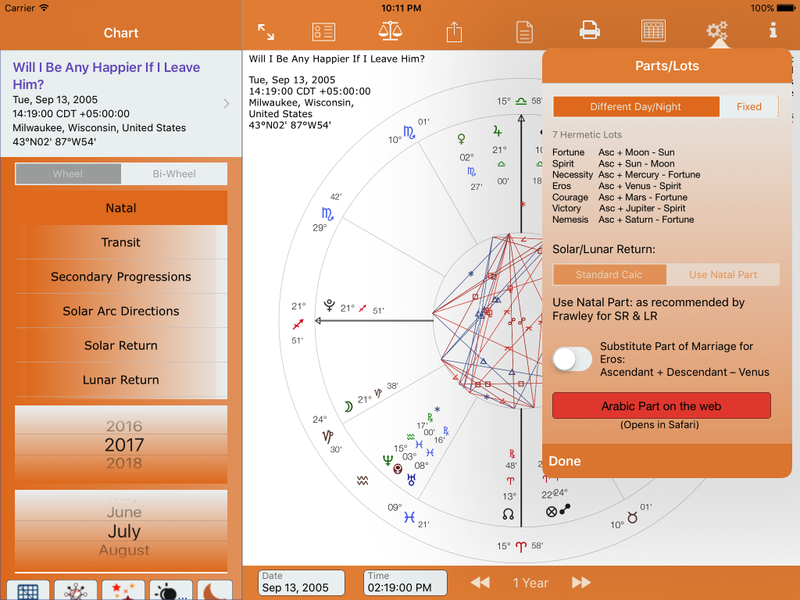 It is often used in relationship horary charts. 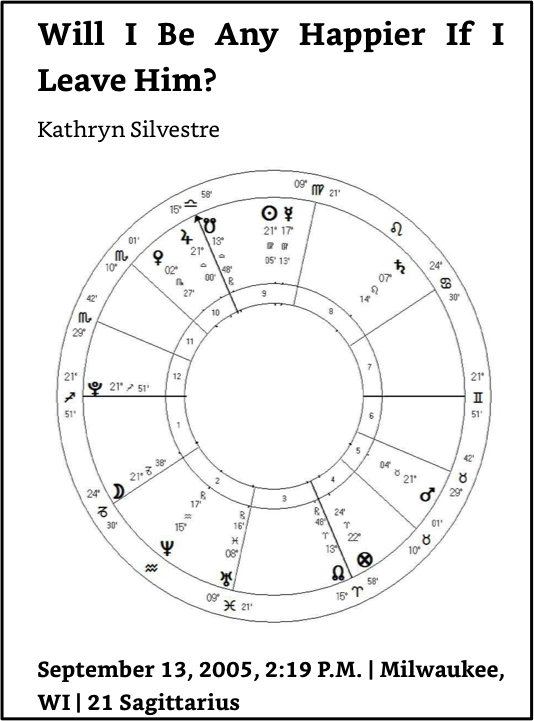 I’m taking an example from the excellent Kindle book Horary Examples: Traditional Horary Astrology By Example. The example horary is Will I be any happier if I leave him? 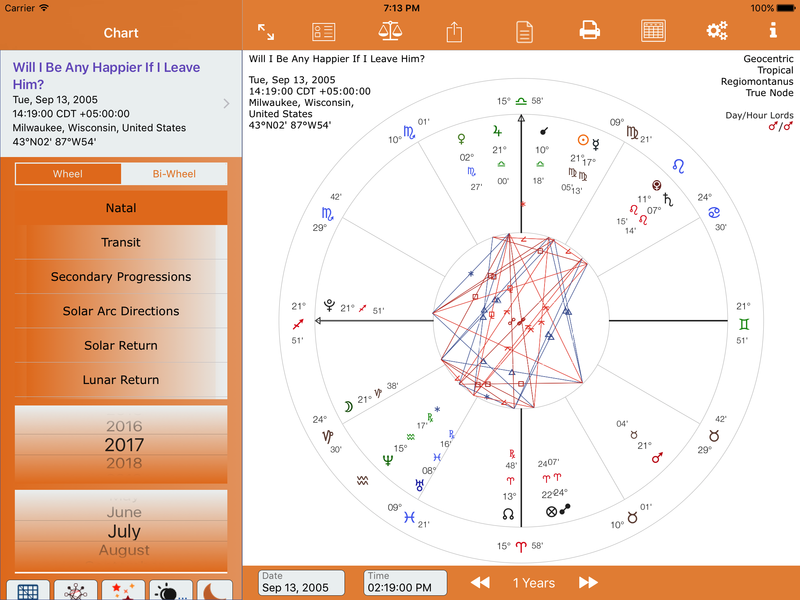 Example Chart from Kindle book. The Part of Marriage glyph is not shown. Christodoulou, Fotini. Horary Examples: Traditional Horary Astrology By Example (Kindle Locations 959-961). Dave Menconi. Kindle Edition. Substitute POL for POM Settings – before tapping switch for the change to be effected.